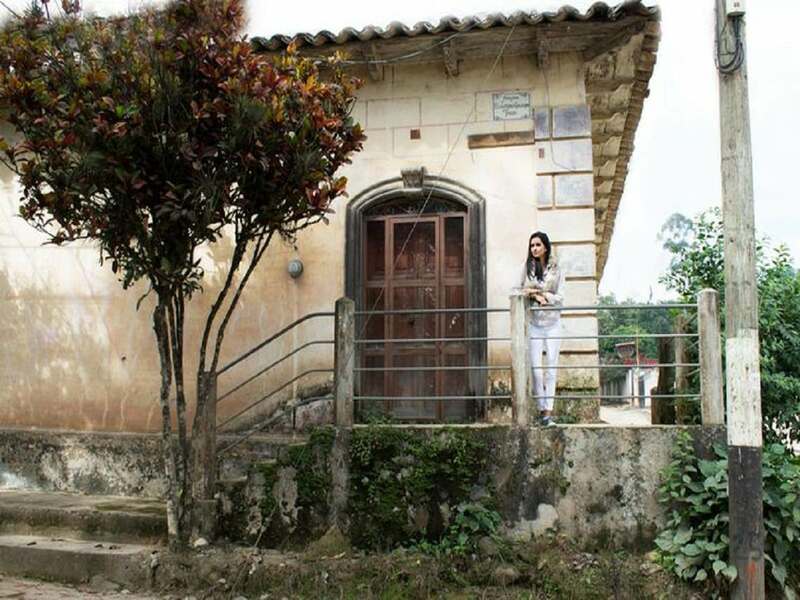 The Colonial City of Gracias is located on the western side of Honduras, in the department of Lempira. 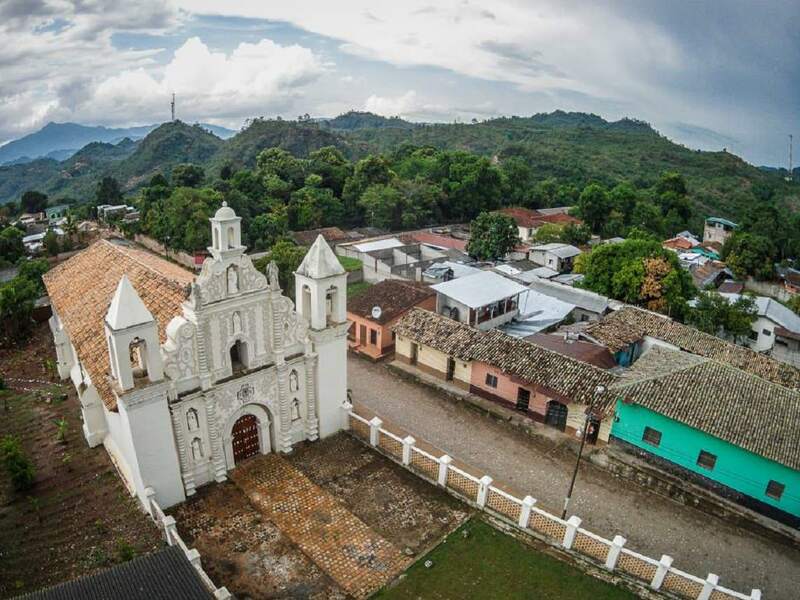 Its one of the oldest cities in Honduras, founded in 1536. For a moment in history the Spanish Office controling the area was located here, before it was moved to Antigua, Guatemala. In the present day Gracias has a combination of authentic Hondurean Culture and an incredible natural landscape. 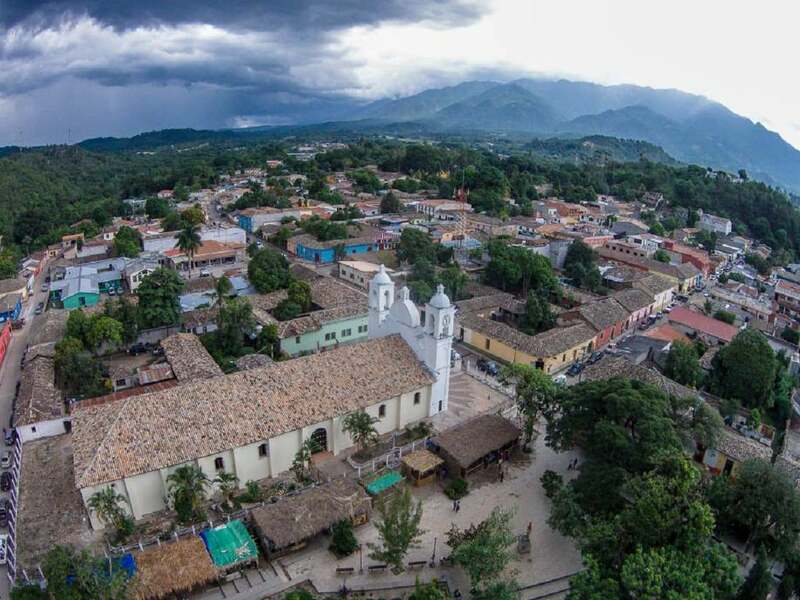 Its most visited sites are the Catholic Churches, the Hotsprings, the handcraft shops around town and the highest mountain in Honduras, Cerro las Minas located in the middle of the Celaque National Park. The National Park of Celaque has been declared a World Biosphere, its the highest point in the whole country, reaching an altitude of 2849 mts above sea level. Celaque is an indigenous native word and it means "water recipient", it refers to the 11 rivers that flow through the mountains. The size of the park is of 2,378 hectares. The park is composed of mountains with steep cliffs and ladders. Its vegetation is mainly big pine trees, ferns, moss and orquids. There are white-tail deers in the park, also ocelots, coatimundi, a great variety of birds like: woodpeckers, parakeets, toucans, quetzals, crabs, salamanders, opposums, etc. The park has more than 30kms of trails for different hikes. There are 5 main trails: La Ventana, Liquidambar, El Gallo, Mirador de la Cascada and Camino al Cielo. There is also space for camping, there are 3 platforms with roof and bathroom. Our Mission is to deliver authentic and memorable experiences to our visitors.